Chateau on the Park Hotel is an oasis situated on five lush acres of beautiful gardens. 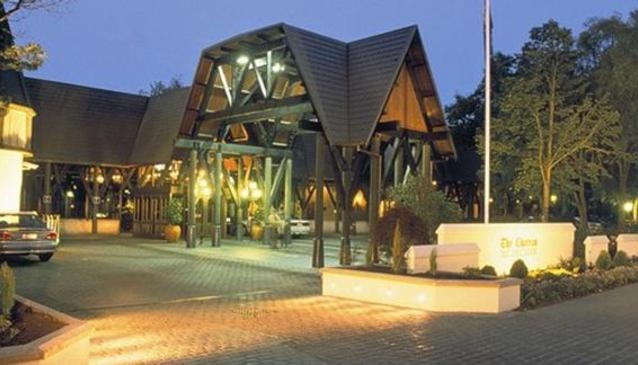 The hotel is 4 star rated and provides luxury accommodation that's very close to Christchurch International Airport, and is within minutes of the thriving business district. The fantastic gardens have won numerous awards and are a source of delight for visitors. There's a fine selection of deluxe, premier, executive and presidential suite accommodations to choose from. And the hotel has an amazing brasserie style restaurant on site, as well as a cosy bar. Seven dedicated event rooms make the the hotel a much sought after conference venue. For those seeking a little relaxation, there is a range of leisure facilities to enjoy. All of these amenities combine to make Chateau on the Park Christchurch's hidden jewel.